Recently, three distinguished scientists have filed an NRC petition, asking the NRC to re-visit the radiation protection rule-making which is based on the Linear No Threshold (LNT) assumption, and the consequent ALARA (As Low As Reasonably Achievable) rules. I posted about this yesterday, also. Here's the petition in the Federal Register. The comment period is open until September 8, so you have a few days to file your comment. Please comment. I support these petitions to base radiation protection on science, not on the assumed linear relationship between harm and dose. There are very few biological systems that have linear responses between levels of dose. For example, selenium is both a dreadful poison and an element necessary for life and reproduction. The effect depends on the dose. It is not a linear straight-line relationship in which selenium is always harmful but gets more harmful as the dose gets higher. At low levels selenium is beneficial. At high doses, it is harmful. Similarly, the effect of radiation on biological systems is not straightforward. People living in the mountains, or on granite bedrock, have no more cancer or birth defects than people living with less background radiation. 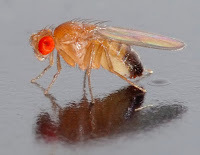 There is some evidence that radiation is beneficial at low doses: for example, recent experiments in which low doses of radiation extend the life of fruit flies. Whether or not this type of effect (hormesis) is present for humans is still unclear, in my opinion. But it is clear that, at normal background levels at least, a little more radiation does no harm. The linear-no-threshold hypothesis is unproven, useless, and unreasonable. What the linear non-threshold assumption (for that is all that it is) has done is simply add to expense and anxiety. It leads to ALARA, which is very bad rule-making. Imagine that all regulations were based on ALARA. Let's say my town water supply meets all the criteria for purity that such water supplies must meet. I could go to my select board and insist that they lower the concentration of a certain contaminant by 50%. They would say that the town supply met all the requirements for water purity. I would respond that they are being unREASONABLE. With an ALARA-regulated water supply, if they CAN lower the concentration REASONABLY (and I get to decide what is reasonable), they are required to do so! It doesn't matter that the water is already safe to drink. If they were just willing to spend more money, it could be even…well, not safer, but certainly more expensive water! In short, ALARA must be rescinded. The very word "reasonable" is unreasonable. "Reasonable" according to whom? How much money is it "reasonable" to spend to achieve yet-lower results? 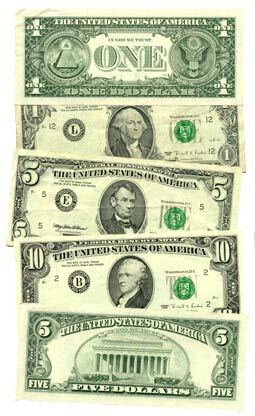 And whose money gets spent this way? We have many real gains in public health available, if we can spend the money. Spending money on radiation ALARA (make it lower and lower and lower) is completely unreasonable. Unless you are prepared to decide to evacuate Denver for its high background radiation, I hope you will stop insisting on regulation according to LNT and ALARA. Filing a Petition to the NRC for Reasonable Radiation Rules. I am a member of S.A.R.I., Scientist for Accurate Radiation Information. Recently, three distinguished members of SARI have filed an NRC petition, asking the NRC to re-visit the radiation protection rule making which is based on the Linear No Threshold (LNT) assumption, and the consequent ALARA (As Low As Reasonably Achievable) rules. These rules force the nuclear industry (and any other industry using radiation) to assume that ANY radiation is harmful, and protection against radiation must be constantly increased. Here's the petition in the Federal Register. The comment period is open until September 8, so you have a few days to file your comment. Due to LNT and ALARA, you can't say: the radiation here is so low that the radiation is not a problem. Since LNT and ALARA claims that all radiation is harmful, it's a constantly escalating fight against any radiation. Meanwhile, there is no evidence that radiation at the standard background level matters in terms of cancer or birth defects. There is not more cancer in areas with high background radiation (such as Denver) and less cancer in areas with low background radiation (such as the Mississippi Delta). As a matter of fact, the situation is rather the opposite. 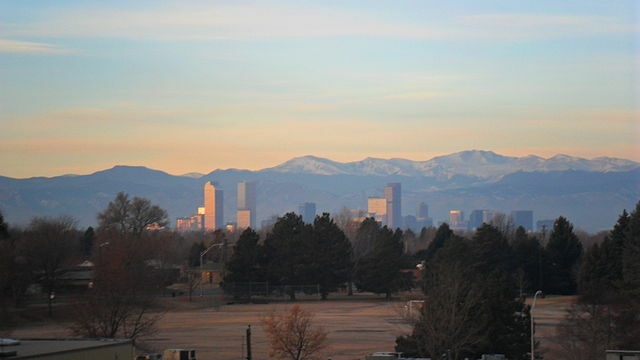 People in Denver tend to be healthier and live longer and so forth. However, that is more likely to be due to socioeconomic factors than background radiation factors. 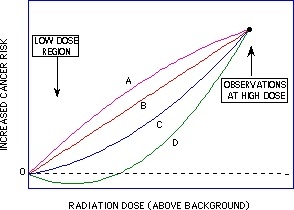 There is some evidence that low doses of radiation are protective. This is called hormesis. From what I have read, I have come to think that low levels of radiation are protective, by a sort of vaccination effect. I am also aware that this idea is very controversial. I am not a biologist, so I don't like to get into the weeds on this. However, it is completely clear to me that the relationship between cancer and radiation is not linear, or we would have to evacuate Denver posthaste! As far as I can tell, nobody knows which of these curves is correct. A and B are least likely to be correct. All the curves agree at high dose, and the effects are very hard to measure at low dose. I will post my own comment as a separate blog post tomorrow. Please comment if you can. Here's the link, and then you have to follow the "submit a formal comment" button. It took me a while to comment, because I kept thinking---well, I'm not a biologist etc etc. But just look at the opponent comments! As you can imagine, a lot of the opposition comments are barely one step above: "Are you frigging crazy! All radiation is dangerous!" I decided I could comment. I figured I could do a little better than that. 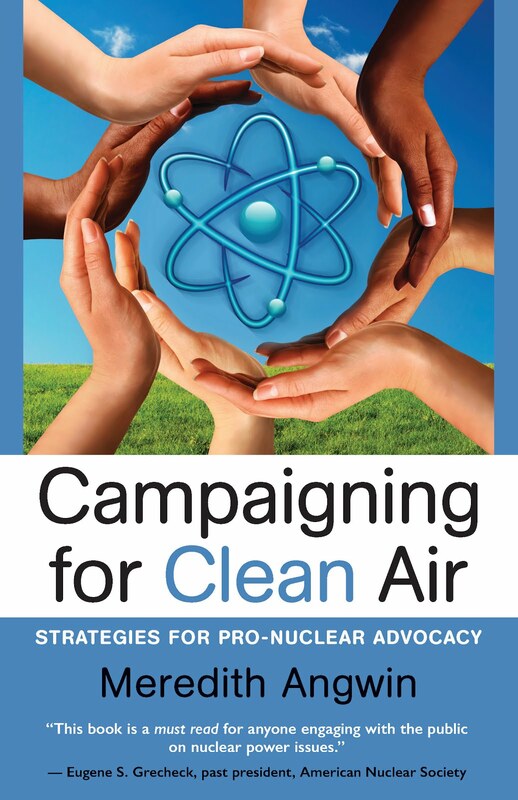 Rod Adams post on pro-nuclear people receiving flak on this (because we are over the target). 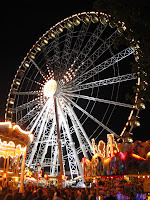 The Carnival of Nuclear Energy Bloggers 275 is now posted at Northwest Clean Energy Blog. Full disclosure: John Dobken and I worked together on this Carnival. Nuclear bloggers take turns hosting the Carnival. This is the first time Northwest Clean Energy Blog has hosted it. 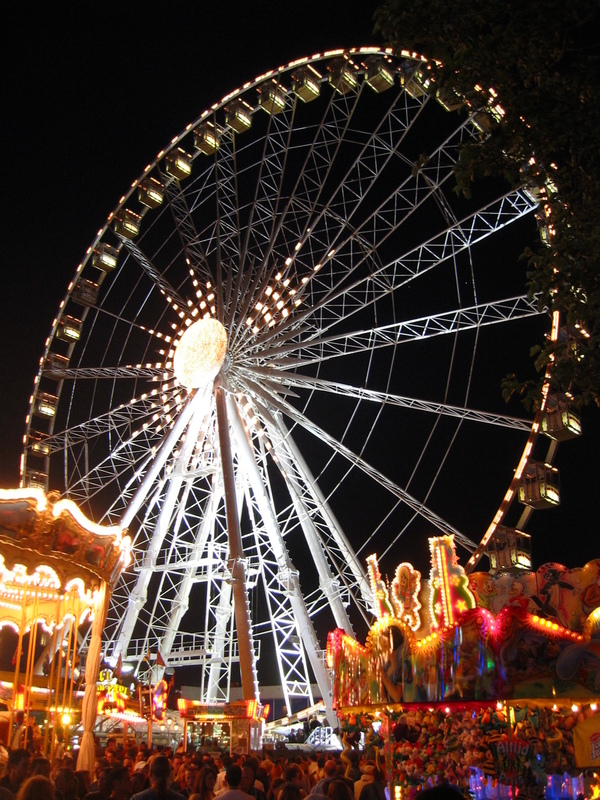 Reading a Carnival is a fun, quick way to catch up on important events and posts in the nuclear world. Visit the Carnival of Nuclear Energy Bloggers 275! Read it, tweet it, comment on it! In a recent post at NEI Nuclear Notes, Matt Wald described recent changes in the Capacity Auction for the PJM area. He explained why these changes will be good for nuclear energy. I encourage you to read the post, and watch the two-minute video. The PJM Capacity Auction and Nuclear Energy. What was the main change in this recent auction? Pay for Performance has been implemented. Here is PJM's page of explanation, Capacity Performance at a Glance. In my opinion, this is the crucial sentence from that page: Generators that exceed performance commitments will be entitled to funds collected from generators that under- perform. The sentence is crucial, but it takes some explanation. How the Capacity Auction Works. We have to start with the two auctions: Forward Capacity Auctions, and Real-Time Auctions. Real-Time Auctions are constantly on-going. They auction electricity as MWh. These are the auctions that yielded the high MWh prices on the grid during the polar vortex, as in the figure below. But once a year, the grid operators run a "Forward Capacity Auction." Power plants bid into this auction, just as they do for the Real-Time Auctions. But this time, the plants aren't bidding in kilowatt-hours that they plan to produce, today or tomorrow. In the Capacity Auction, they are bidding in their AVAILABILITY to product kilowatts, in the future. The units of the Capacity Auction are Megawatt-Day (for PJM) and Kilowatt-Month (for ISO-NE). Megawatt-Day and Kilowatt-Month are not just weird variations on the term kWh. They are deeply different. A megawatt day is the availability of a megawatt, if needed, for one day. A kilowatt-month is the availability of a kilowatt, if needed, for one month. Take the Money and Don't Run? Capacity auctions take place once year. A plant may bid that it is available at 700 MW each month. But then, when the grid operator actually calls upon the plant to produce power, it may say: "So sorry. I can't get online. 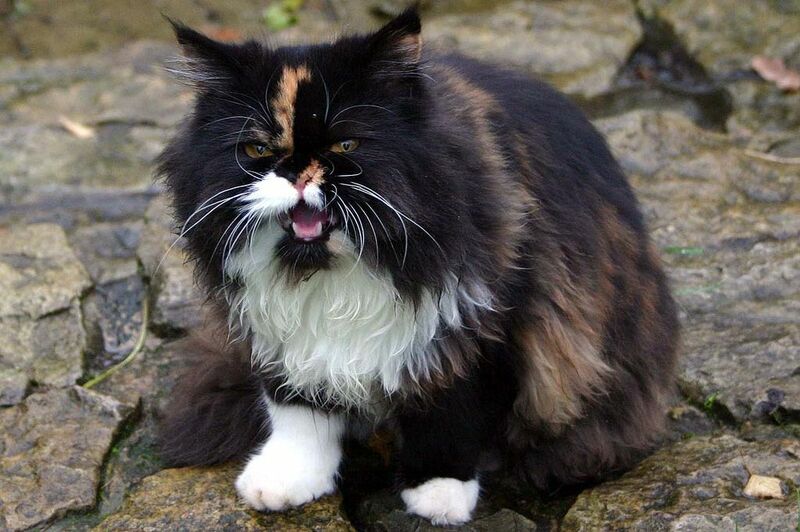 I can't get gas, my coal pile froze, and my cat ate the homework." BUT, with pay-for-performance, generators won't bid into the capacity market if they realize they may get hit with a fine. If they don't go on-line when called to go on-line, it may cost them money. If they don't go on-line, they may have to pay a generator who does go on-line. 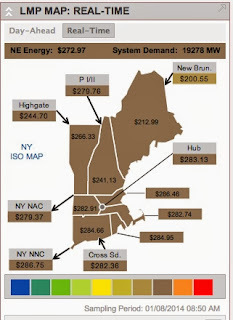 As Matt Wald (and the PJM capacity-performance page) point out, pay-for-performance will tend to raise the capacity auction price on the grid. As Wald also points out, the performance-pay rewards reliable power plants, and therefore, rewards nuclear. Nuclear is reliable, and capacity pay-for-performance tends to reward that. About two weeks ago, Linda Zec emailed me. 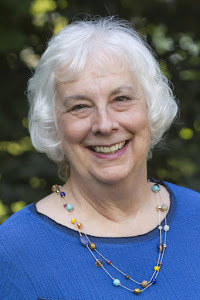 She is Online Communications Specialist at the American Nuclear Society (ANS). She said ANS was putting new banners on the ANS Facebook page and the ANS Twitter page. These banners would change frequently, and each banner would feature an ANS member. Would I like to be featured? What a compliment this request was! Of course I would like to be featured! My husband is trying very hard to teach me to simply say "thank you" when I receive a compliment. My usual response to a compliment has been to fall all over myself explaining why I don't deserve it, etc. George has been working with me about this issue for about fifty years now. I am beginning to "get it." Therefore, with great savior faire, I answered Zec. I said: "Yes, of course I would like to be featured. Thank you for thinking of me." (If you believe that, I have a bridge to sell you.) At any rate, I did say "yes." Zec explained that she didn't want a head-and-shoulders shot, but a picture of me with a background of my choice. I knew immediately that the "background of my choice" would be Vermont Yankee. She also wanted a short quote from me. She suggested that I check the existing ANS banner to get the idea of what she would like to see. So, the first thing I did was check the banner that was already in place at the ANS Facebook page. Uh-oh. It was the president of ANS, Gene Grecheck, with an absolutely wonderful quote about the world-wide importance of nuclear energy. Here it is, below. Oh dear. I looked at this. I wondered if I should call Zec back and explain that I didn't deserve…and I couldn't come up with a good quote…but then my husband would be mad at me…Okay. I'll do it. Meanwhile, I needed a new picture. I am extremely grateful to Martin Cohn, Senior Communications Specialist at Entergy, who arranged for me to visit Vermont Yankee. He took a wonderful picture of me with the plant in the background. You can see the picture at the top of this blog post (where it will stay) and also at the ANS Facebook page and ANS Twitter page (where it will be replaced soon with other featured members of ANS). So, all I needed was the quote. Basically, in thirty words, how do I feel about nuclear energy? I rewrote my quote several times. Still, the center of the quote was always there for me. I see the grid in my mind, with all its users and its power plants and its connections. Within the grid, I see the nuclear plants as jewels. They are reliable. They are safe. They make huge amounts of power. They are clean: they don't spill out carbon dioxide and acid gases (such as NOx). The jobs at nuclear plants are good jobs. They help their communities by taxes, and they also have a culture of community involvement. The nuclear plants are jewels, connected and shining in the great net of the grid. So that is what I said. Every nuclear plant is a jewel. It provides good jobs and school taxes to its community, and clean reliable power to the grid. We must advocate for the expanded use of nuclear energy. 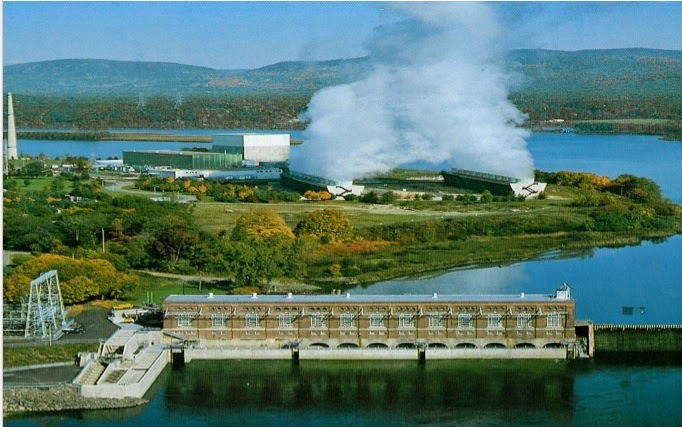 Pain from Closing Vermont Yankee Lingers was published Friday at Northwest Clean Energy, the blog of Energy Northwest. Seven months after Vermont Yankee closed, I wrote this retrospective on "what has happened since." major economic pain for employees and for the area. I went back to some of my 2010 posts, the ones where Governor Shumlin was predicting a "jobs bonanza" when the plant closed. I wrote about the Seabrook contracts today. I wrote about the economic analyses done in 2010 and 2011, about how many jobs would be lost and how the economy would suffer. I wrote about what is happening now, and how today's situation was completely predictable. Pain from Closing Vermont Yankee Lingers was a hard post to write. It has extensive references and will be helpful to anyone who wants to get "the story" of Vermont Yankee. I encourage you to read it and to comment.